If you’re like me, then you might consider some of your notifications to be more important than others. But because of how iOS handles them, it’s easy for the most important notifications to get buried underneath all the noise from the rest of your apps. 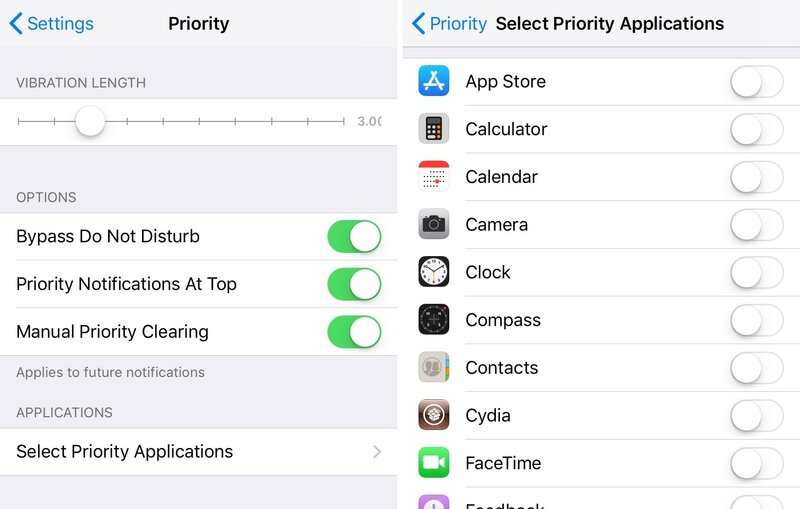 Although Apple’s notification system isn’t perfect, a new jailbreak tweak called Priority by iOS developers Justin Proulx and AppleBetas brings it one step closer. It can help you discern critical notifications at a glance without compromising those from other apps. Just as the name implies, Priority gives your most essential notifications more focus than the rest. The tweak’s flexible configurations hand all power to the user to choose which ones are the most important. Once configured, it begins sorting them as such. As you can see from the example above, prioritized notifications display the word “Priority” in the title bar. 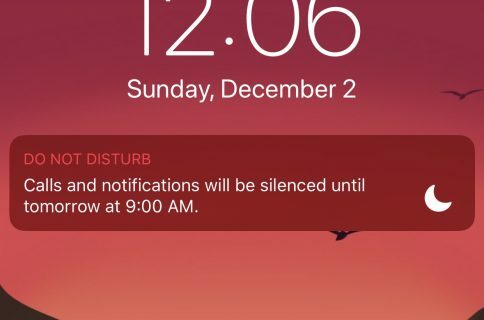 When manual dismissal is enabled, the notification banner remains on your Lock screen and in Notification Center even after unlocking your handset. 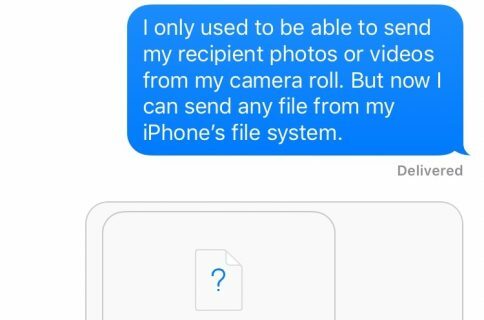 To get rid of it, you’d need to dismiss it manually. By default, all prioritized notifications automatically move to the top of your notification list. This prevents them from getting mixed in with other notifications from the rest of your apps. While it’s fantastic that you can configure priority notifications on a per-app basis, we think it’d be neater if you could do so on a per-contact basis; this would allow users to filter message notifications from what they consider to be the most important people, and it would help them stand out from other message notifications. This feature isn’t included in the current version of Priority, but we hope a future update would consider this idea. Apart from the aforementioned gripe, the execution of the tweak is flawless. 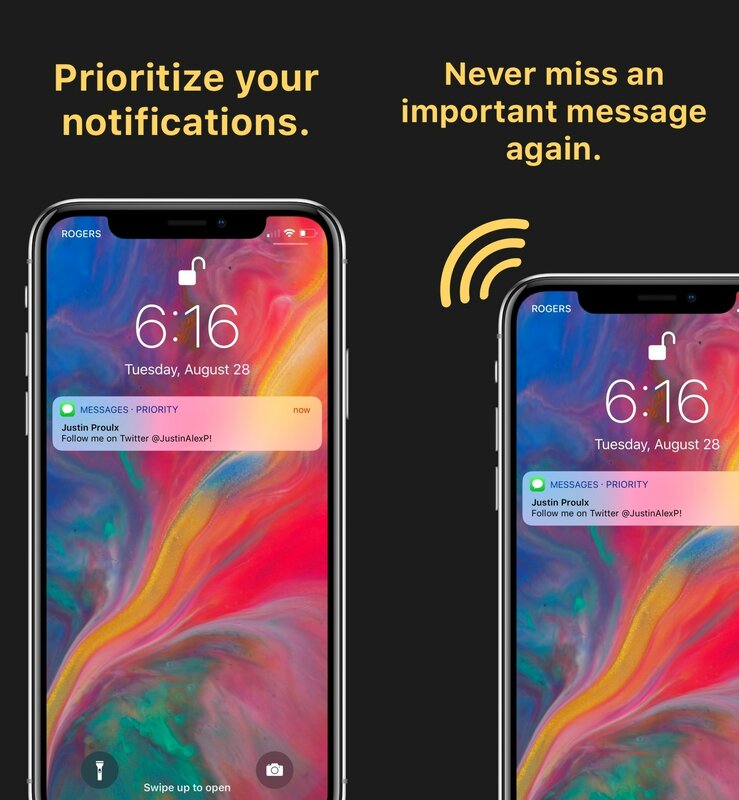 Priority does a beautiful job of putting your most important notifications right in your face and preventing them from being missed or forgotten. If you’re interested in trying Priority for yourself, then you can download it from Cydia’s Dynastic repository for $0.99. The tweak works with all jailbroken iOS 11 devices. 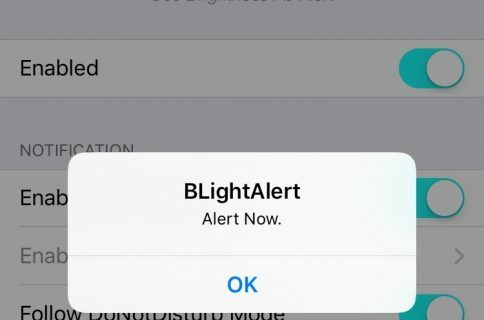 Do you think Priority would improve your iOS notification workflow? Share in the comments section below.